Pole barns have been part of the American landscape for decades. 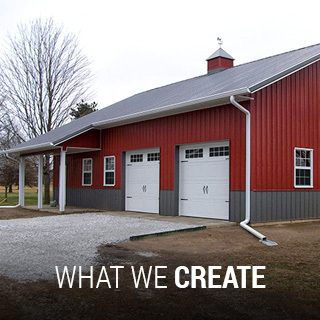 As a versatile and economical solution for agricultural buildings that offers plenty of clear space for storage, animals, and equipment, these buildings require fewer materials and less labor to construct. 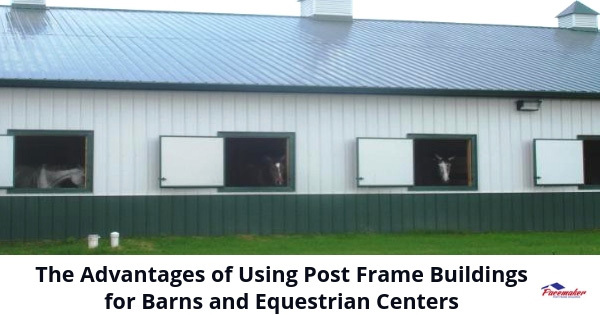 The essential approach used to construct pole barns has not changed much. However, one of the main transformations in pole barns has been in the materials and structural engineering that make the structures more durable and capable of withstanding even the most violent wind and weather conditions. 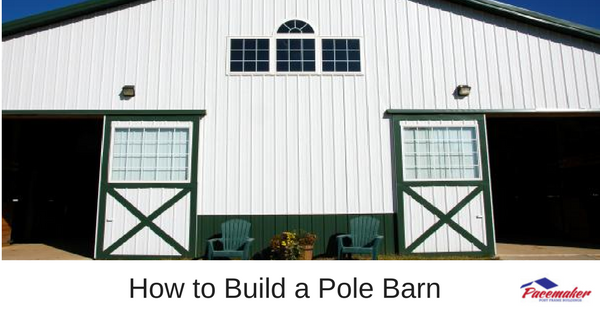 Originally, pole barn construction consisted of round wooden or metal poles sunk into the ground and clad with various siding materials, usually metal. While these constructions were practical and durable, builders have begun to opt for a different type of framing, known as post-frame construction. This method utilizes treated square sawn-wood posts or laminate for durability. This design and engineering are far more sophisticated than with previous pole barn methods. In most areas, the posts are sunk to a depth of four feet and anchored in concrete piers or protected by metal sleeves. The posts are typically spaced 8-feet apart. Other structural reinforcements have been developed to secure the wide-span trusses to the frame to maintain integrity under any conditions. Post frame construction has been so successful that the method is being used for fire departments, civic buildings, schools, churches, warehouses, and even residences in addition to agricultural buildings. One primary advantage of using post frame construction for agricultural buildings is the simplicity of design. While proven to be more substantial than conventional construction during extreme weather conditions, post frame buildings are simpler to construct. Building a post frame building is easier than with other types of construction. Fewer materials, less labor, and quicker time to completion make post frame building highly desirable. First, you must ensure your site is as flat as possible and drainage is sufficient before the construction begins. Also, in very windy areas, it is a good idea to consider prevailing winds directions to position the building to minimize wind impact. Also, think about future expansion and accessible space if you may be adding on at a later time. To avoid delays, ensure your plan meets building codes for your area, city, or state. 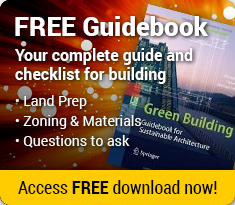 Civic buildings require more stringent guidelines than agricultural structures. Designs should address elements such as soil conditions, snow loads, and the wind to determine both the types of materials and reinforcing members and the hardware. In most areas, the vertical posts are sunk at least four feet into the ground and anchored to withstand heavy winds. As the wind strikes a post frame structure, the forces should be distributed equally through the posts into the ground beneath, eliminating the unbalanced upward forces that destroy other buildings. During the design phase, try not to skimp on space. Sometime later, you may regret building your barn too small. Moreover, plenty of clear space will allow you to move more freely and store more supplies and equipment. 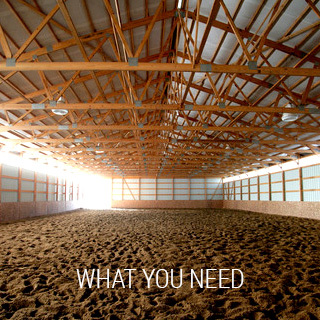 If your barn is for horses, additional space for maneuvering, plus a tack room, are very beneficial. Designers should try to complement the architectural qualities of nearby homes and buildings. Such claddings as metal siding, stone, brick, wood, and stucco are available to create the best possible appearance for your barn. Barns and other buildings that house animals should be well ventilated to keep the air flowing and make the space more comfortable. Windows and doors should be properly positioned to assist circulation and provide natural light. Proper ventilation removes accumulated moisture and eliminates smells and stale air. Powered ventilation may be the best solution for animal shelters. Need help working through the details of planning? 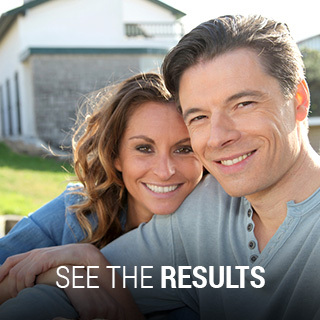 Give us a call at 888.834.4448 to schedule a free consultation today! 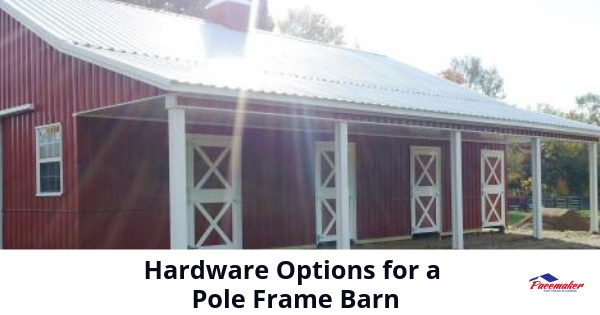 This entry was posted in Help Center, Pole Barns and tagged advantages of a post frame building, pole barns, post frame barn, post frame construction, tips on pole barn construction on July 11, 2017 by Jack Cripe.